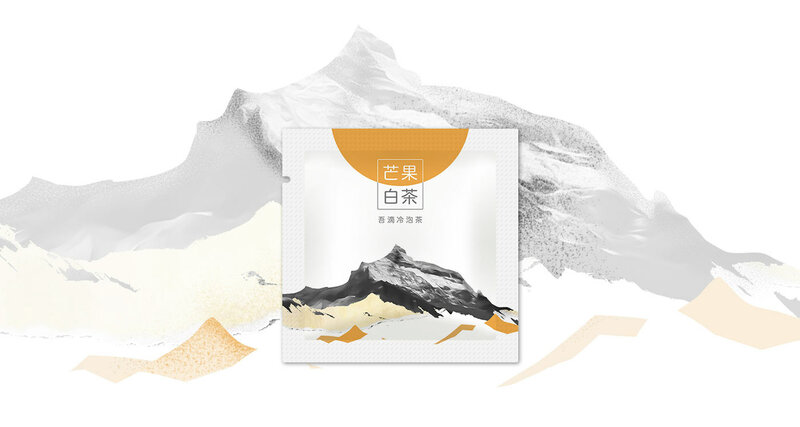 Cold tea, that is, brewed tea with cold water, can be said to be a traditional method of brewing tea. 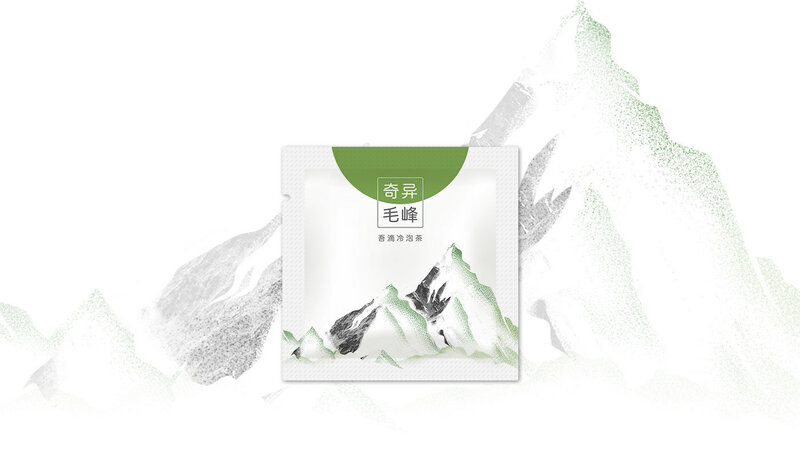 As long as you have access to cool mineral water, you can always enjoy cold tea that is both good and healthy. 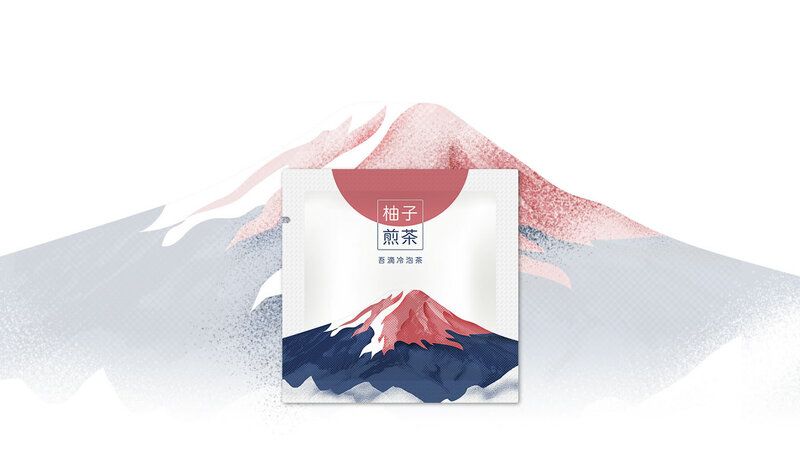 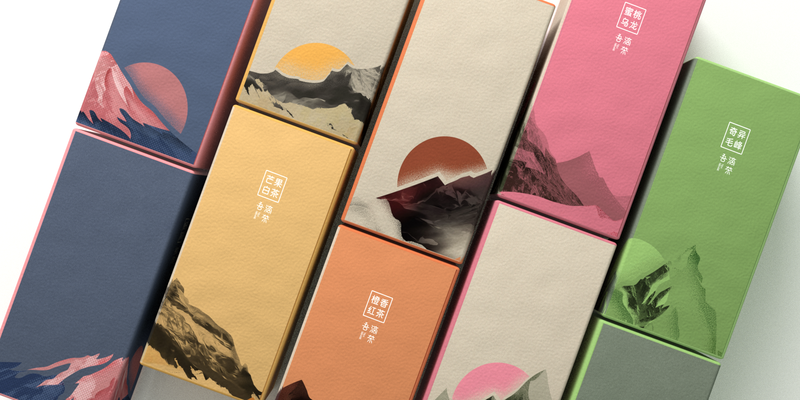 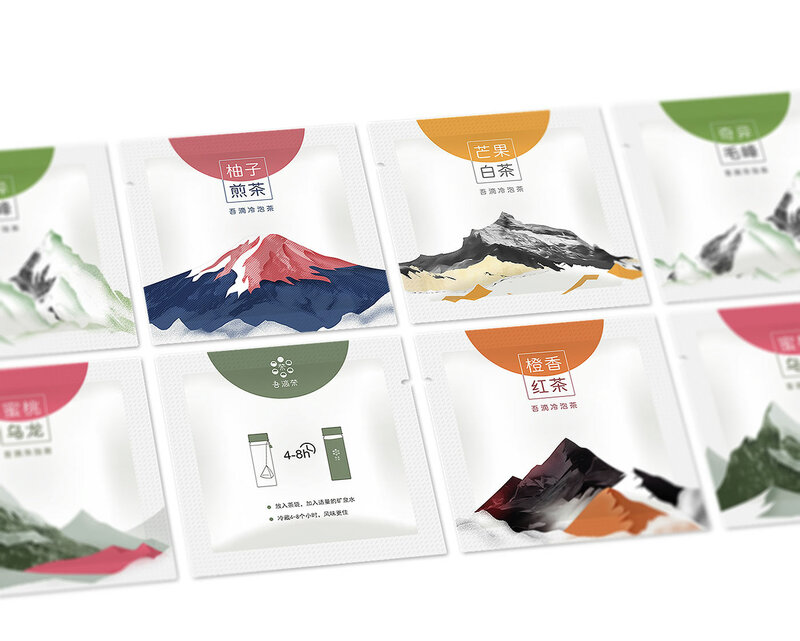 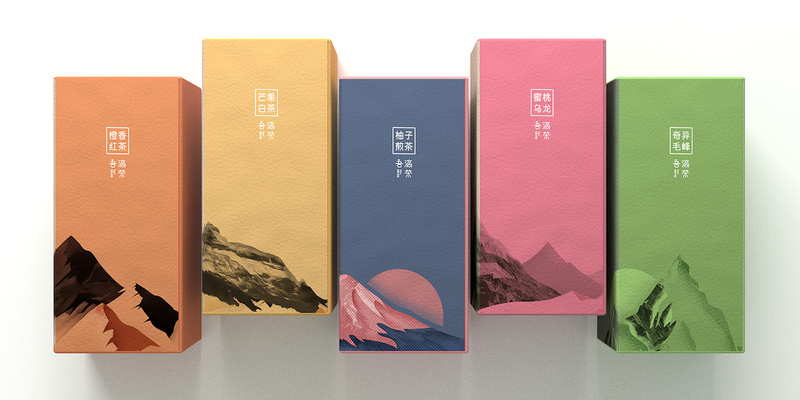 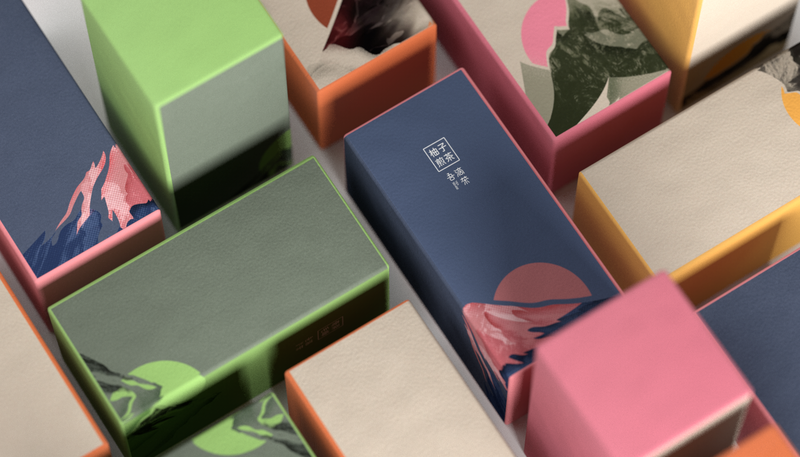 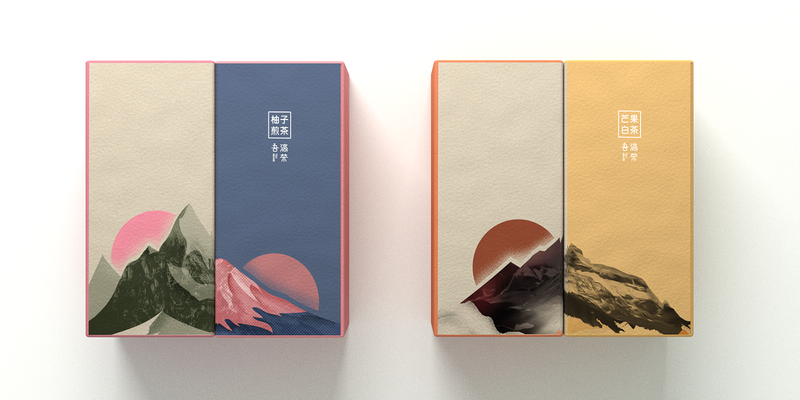 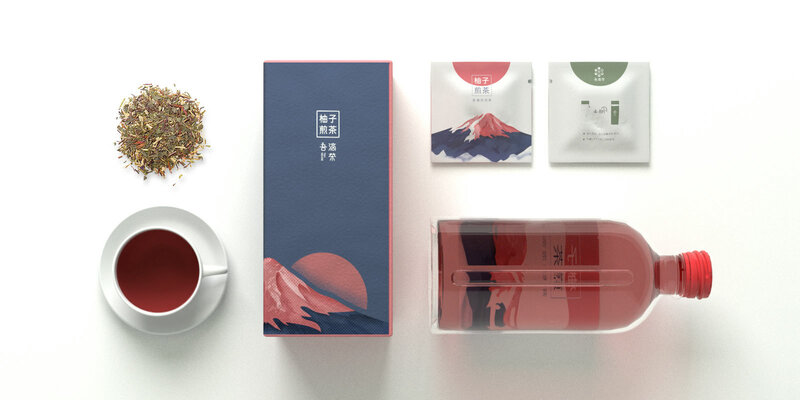 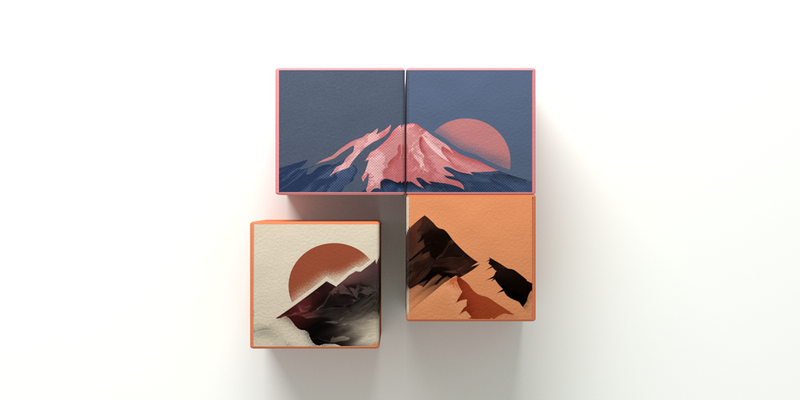 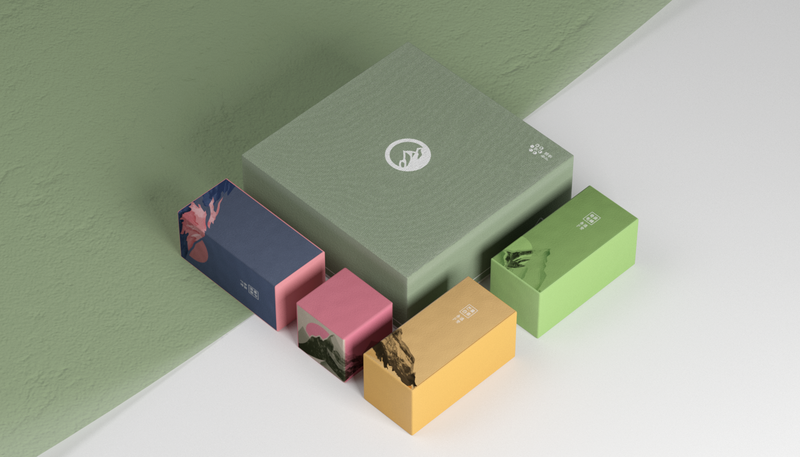 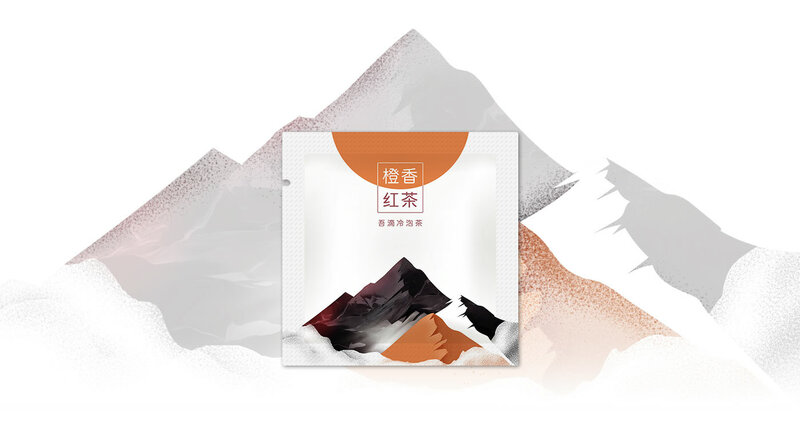 Our task is to bring out this, to convey the message of "subversion of the traditional and fresh feelings" The packaging design should not only pay tribute to the traditional tea, but also reflect the freshness of the mix.